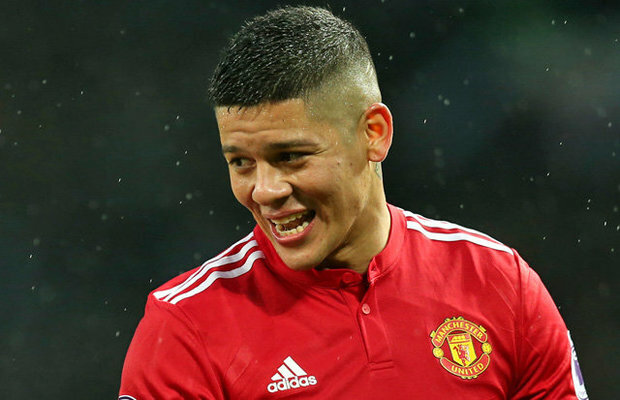 Marcos Rojo has signed a contract extension with Manchester United, extending his stay at Old Trafford until 2021. Signed from Sporting Lisbon in 2014 by ill-fated former United boss Louis Van Gaal for a £16m fee, Rojo has been a regular starter and important member of the first team squad, and his improved deal clearly highlights his importance even further. During his time at Old Trafford, he has appeared a total of 105 times, scoring two goals and winning the FA Cup, League Cup, and Europa League throughout his time in Manchester. 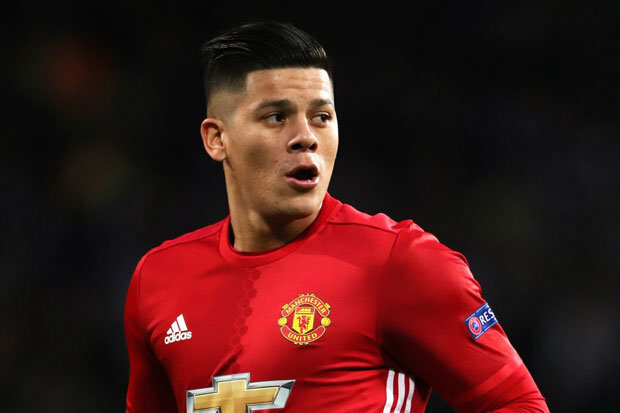 Marcos Rojo has undoubtedly been an important player for United. Over the past few seasons, he’s made his mark on the first team both under his former boss Van Gaal and under Mourinho. Due to his versatility at being able to play at left back and in the centre of defence, it’s no surprise that United boss Mourinho wanted the Argentinian to sign an improved deal. However, a serious knee injury hampered his progress with the Red Devils. As a result, he was forced to spend a lengthy period on the sidelines between April and November of last year. The summer transfer window is a mere few months away now. With that said, Marcos Rojo may yet fall down the pecking order should United bring on board any more defensive recruits. United have fallen way behind in the title race this season – there’s no denying that. This was in spite of the fact they have remained in second position in the league for much of the campaign. Not only that, they have also been knocked out of the League Cup, and more recently overwhelmed in the Champion’s League against Sevilla. For that reason, it wouldn’t be surprising to see United invest yet more money in their squad this summer. Therefore, Rojo will need to continue to prove his worth to keep his position in the first team squad. Let us know your thoughts in the comments section below, or on Facebook, Twitter, or Instagram.